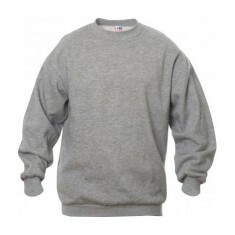 One of our most popular items of clothing, our promotional Sweatshirts look great when branded. 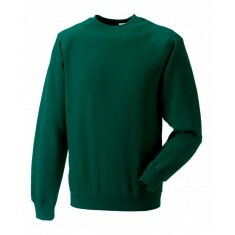 Ideal for sports teams, clubs and schools custom printed sweatshirts provide a versatile and great value garment. 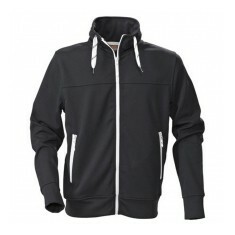 Choose from zipped fronts or pullover tops and select from a huge colour range. 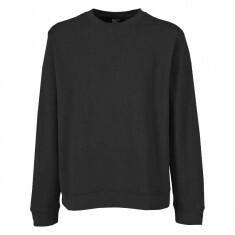 The best part about customised sweatshirts is that not only do they make an excellent addition to any uniform but they’re also ideal for university or gift shop merchandise. They offer a warm overgarment that people are guaranteed to use whenever there is a chill in the air, allowing for optimal brand exposure. Our range of personalised sweatshirts offers everything from lightweight pullovers for the office to heavyweight versions to help tackle any wintery blusters. 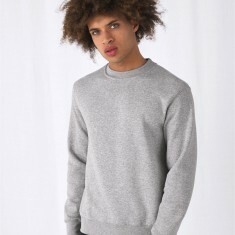 One of our favourite garments in this section is our custom printed Ultra Premium Sweat Shirt. Available in 5 modern colours and embroidered with your design for a smart finish, this jumper is retail worthy. The unisex design makes it perfect for both men and women plus the 330gsm makes a great barrier against any of the winter winds. 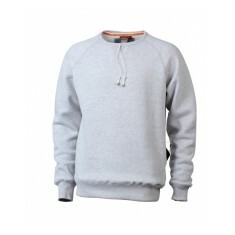 With such great quality this branded sweatshirt would be ideal as university or school merchandise. Need to check out the quality of our personalised sweatshirts for yourself? Give our sales team a call and we can get a sample arranged for you. 80% cotton, 20% polester. 280gsm. 12 colours available. Embroidered or printed. 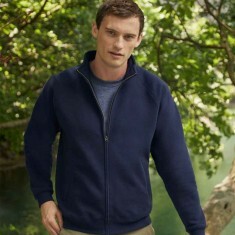 50% cotton/50% polyester fleece. 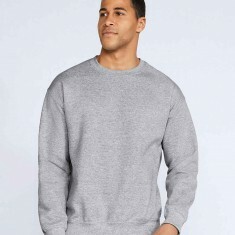 a heavyweight shirt offering long lasting pil..
Classic sweatshirt in a crew neck style with set in sleeves. Half moon yoke wi..
Children's raglan sleeve sweatshirt in 50/50 Polycotton. Why be cold in the winter months, when you can wear our stylish Gildan Heavy B..
Stay warm and comfortable with our Crew Neck Sweatshirt. Made from 80% combed..
280gsm. 80% ring spun cotton, 20% polyester. Quick delivery. Great colour range. Ideal for workwear and keeping your staff smart! 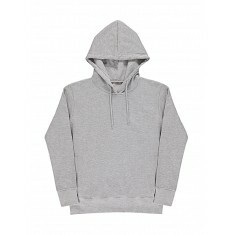 This hardwearing sweatshirt i..
80% combed cotton, 20% polyester. Weight: 280gsm. 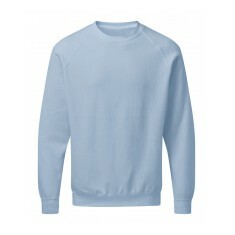 High quality fabric for perf..
Raglan sleeve sweatshirt in 50/50 Polycotton. Prices for white - colours extra.. Crew neck, coverseamed. Rib knit collar for shape retention. Elasticated cuffs..
60% cotton and 40% polyester (grey melange in 85% cotton and 15% viscose, ash .. Produced using BelcoroÆ yarn for a softer feel and cleaner printing process. 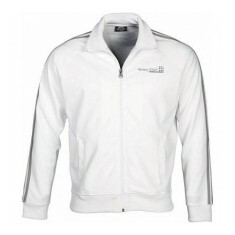 ..
Sporty polyester jacket fully-zipper with a zipper at collar for as an extra d.. Produced using Belcoro® yarn for a softer feel and cleaner printing process. .. 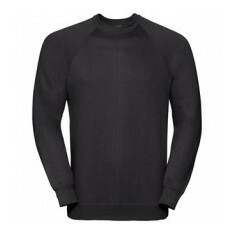 Turtle neck collar with jersey back neck tape for extra comfort. Made with 100..
50% cotton/50% polyester. Weight: 340gsm. 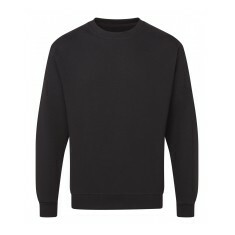 Drop shoulder, crew neck style heavy.. Fashionable design. 330gsm. Cotton & polyester blend. Unisex. 5 classic colour choices. 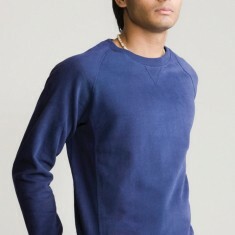 French terry knit of 100% organic Cotton. Weight: 300gsm. 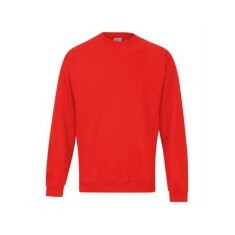 Present your staff or team in our Mantis Men's Superstar Sweatshirt. This high..
80% cotton, 20% polyester. Amazing soft to touch sueded fabric with bvelvet tr.. 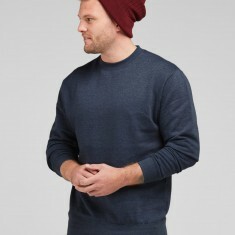 Double face pique knit of 50% polyester and 50% cotton. Weight: 290gsm. Ladies.. Rounded neck style. 40 colour choices. Personalised via embroidery for premium finish. 80% cotton, 20% polyester. Lightweight. 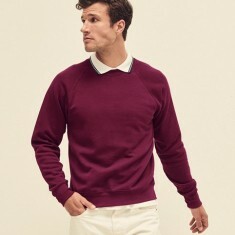 Ribbed collar, hem & cuffs. UK stocked.